Located in the highly desirable Carter Park neighborhood. This Cape Cod home is an easy stroll to Main street shops, the new waterfront development and farmers market. 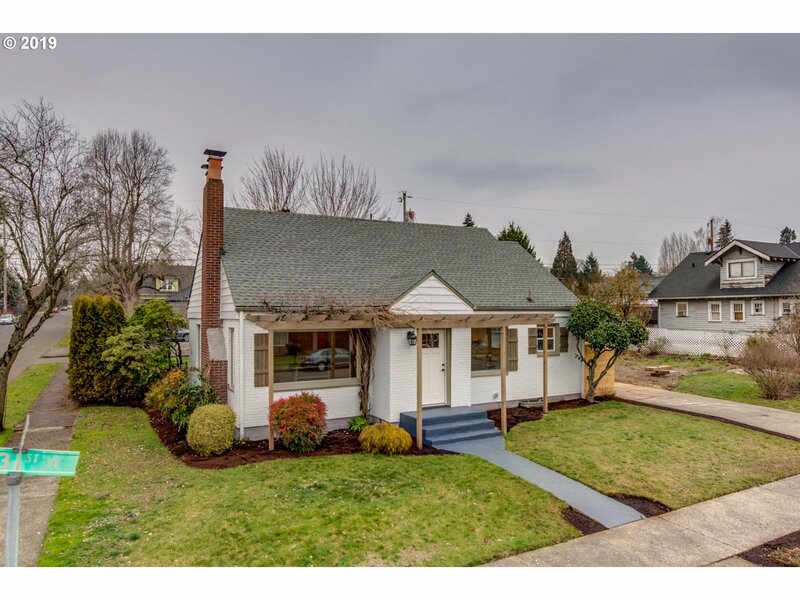 This 3 bedroom 2 bath house has a large master suite, 2 fireplaces, off street parking, fenced backyard, finished basement with lots of space, new electric, new plumbing, new kitchen and bathrooms, new forced air heat & heat pump and so much more!